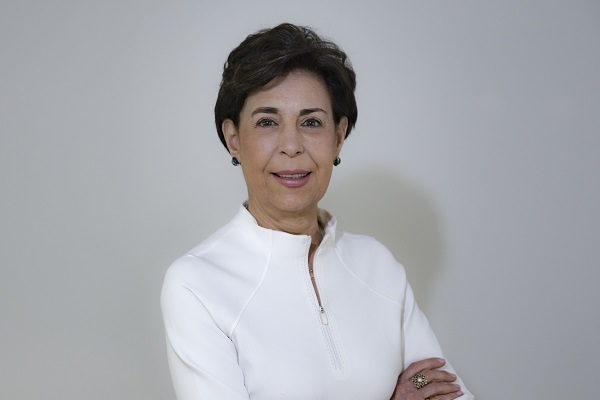 Antonieta Mendoza de López has more than twenty-five years of experience in Communication and Corporate Affairs for some of the biggest companies in Latin America, such as PDVSA and Cisneros. In the last four years, Antonieta has worked hard to defend the human rights of political prisoners in Venezuela. She is also founder of the Venezuelan chapter of the International Women’s Forum, and member of the Board of Directors of the Eugenio Mendoza Foundation. In addition, she is on the Media Committee of Venamcham, the Venezuelan-American Chamber of Commerce and Industry.